Thirteen Mercies, Three Kills by Liv Olteano Blog Tour, Guest Post, Excerpt & Giveaway! Watching her father’s termination, twenty-year-old Cristina Mera Richards decides to kill the reaper Edgar Verner. Verner is the resident alkemist of New Bayou, though, and since alkemists are immortal, killing him won’t be easy. But the harvesters are destroying the hovertown one citizen at a time. Edgar Verner must be stopped. Cristina Mera has a gift for seeing and hearing ghosts. She escorts souls out of bodies ravaged by the withering sickness, taking away their pain. Her gifts are unique. Once it’s clear she’s a changeling, Verner becomes more than interested in having her by his side. 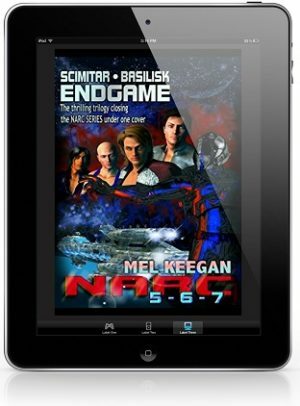 Mysterious Wanderer Alkemist Nikola Skazat is the solution to Cristina Mera’s problems—a delightful and charming one, since Nikola is a woman unlike any Cristina Mera has ever met. Becoming Nikola’s apprentice instead of Verner’s finally gives Cristina Mera the opportunity she needs to save her hovertown. It also puts her heart in high gear, gives her butterflies, and just might get her killed. 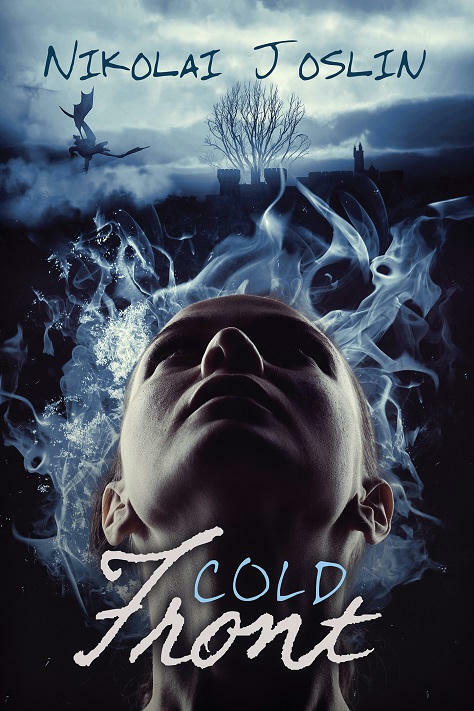 Cold Front by Nikolai Joslin Guest Post & Excerpt! 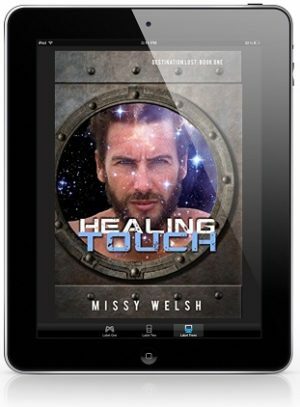 A year ago Casey Kelley lived in a Temple, a secluded school required for mages until they were ready to decide if they wished to stay in the safety of the Temple or if they wanted to venture out into the world. To prove herself she was given the task of defeating a powerful necromancer. Not everything had gone the way it was supposed to. But now Casey is living her life with her girlfriend and her dog like any normal couple, a quiet, though sometimes boring, life that she had been looking forward too after the events of last year. Until an old friend shows up at her door to tell her dark elves have planned an attack on the Temple and asks her to help him stop it. It isn’t just the Temple the dark elves want to destroy, it’s everything. After centuries of being forced to live in underground cities and being seen as mere animals compared to those on the surface they’re ready to start a war. And Casey has to build an army to stop them. 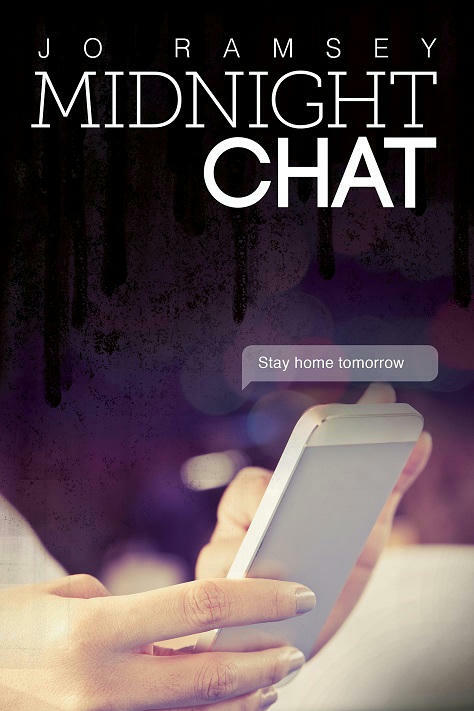 Midnight Chat by Jo Ramsey Guest Post & Excerpt! For the past two years, since meeting in ninth grade, Mira MacDonald and Rob Stevens have been inseparable best friends. Rob’s struggles with depression, and his reliance on Mira, sometimes make the friendship difficult for Mira, but she wants to support Rob. Especially since he’s the victim of severe bullying at school due to his sexuality. Even though Rob isn’t out, he is gay, and the suspicion is enough for some people to torment him. Now Mira has her first girlfriend, Talia Acevedo, and Rob’s jealousy is becoming even more of a problem. Rob insists that Talia doesn’t like him and is trying to break up their friendship. Mira tries to stay neutral, but it isn’t easy when Rob’s obsession with her escalates—along with his anger as the harassment gets worse. One night, during one of their typical midnight text sessions, Rob tells Mira he’s decided to take drastic action at school to stop the bullying once and for all. And if she tries to stop him or tells anyone else, she’ll be first on his target list. 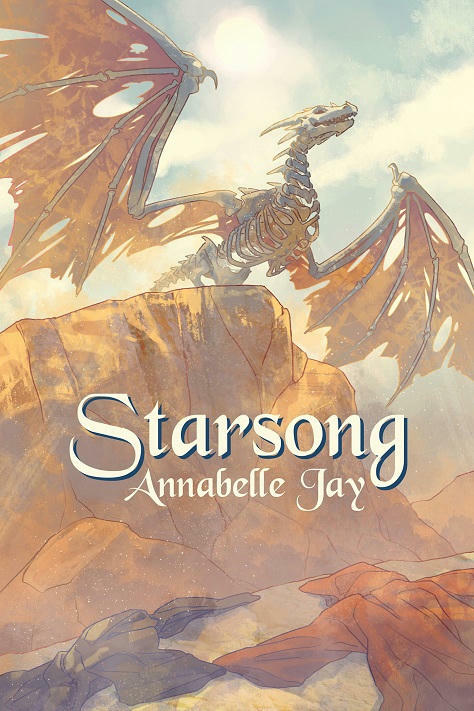 Starsong by Annabelle Jay Guest Post & Excerpt! 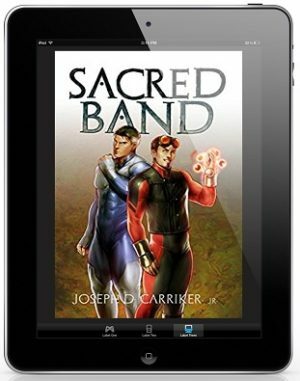 The inhabitants of Earth thought they evaded the enemy robots by fleeing to another planet, Balu, under Merlin’s leadership… but they were wrong. Meanwhile, on the nearby planet Draman, the half-human, half-dragon people celebrate a Naming Ceremony. On that day, the children pick between colored robes that represent the choice to become male or female. After Sara Lee, maid and best friend to Princess Nimue, escapes the ceremony with a child who refuses to select a robe, she resigns herself to a life without the princess in order to fight an oppressive tradition. However, an attack by a robot spaceship looking for Merlin forces both women to seek help from the sorcerer, and princess and maid are reunited. 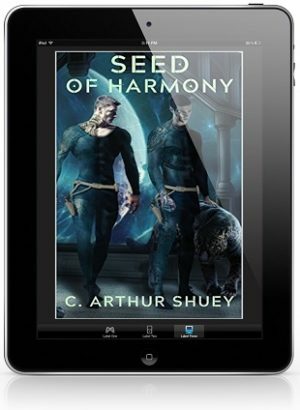 Unable to protect them during the battle, Merlin sends them back in time, where the women must find Allanah, defeat the creator of the robot army, and decide whether the gender norms of their society are strong enough to keep them from falling in love. Order in the Court by Casey Lawrence Guest Post & Exclusive Excerpt! Corey Nguyen watched her three best friends fall victim to a killer, but it’s becoming clear her ordeal won’t end there. While trying to be a college student, have some kind of social life, and just be normal again, she learns the murderer is demanding a trial. He claims he’s innocent and was forced into confessing—which means Corey will have to testify to what she saw. The idea of facing the killer in court worsens Corey’s anxiety and forces her to relive the horrifying events of that night. And just when she thinks things can’t get worse, she realizes her mother and the prosecuting attorney are probably more than friends. All Corey wants is to put the tragedy behind her, but it’s clear the end is not yet in sight. RUFUS + SYD by Robin Lippincott & Julia Watts Book Blast & Excerpt! Vermillion, Georgia, is the small town that time forgot, or at least that’s how it feels to fifteen-year-old Rufus. As if being a scrawny ginger called “Matchstick” isn’t bad enough, Rufus is also gay, an artist, and the son of conservative religious fanatics. 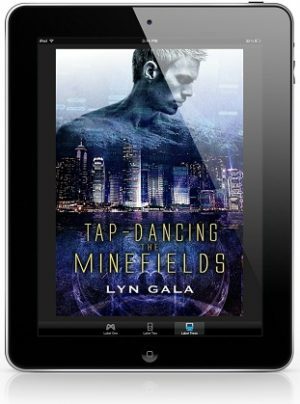 He doesn’t have a prayer of fitting in in the Bible Belt—at least not until he meets Syd, a spiky-haired girl in black eyeliner. Sick of being the adult her mother can’t seem to be, Syd hides behind a snarky attitude and takes refuge in classic movies, and eventually, her friendship with Rufus. 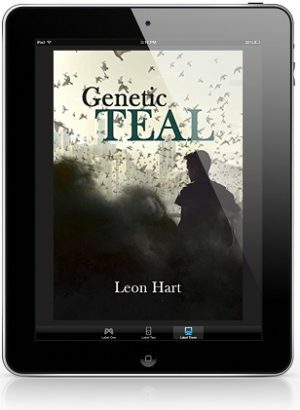 As isolated as they feel in Vermillion, Rufus and Syd soon discover they’re not as alone as they thought. Josephine, an aging free spirit who once ran a repertory cinema in Chicago, and Cole, a middle-aged gay man living with a brain injury as a result of a violent homophobic attack in his youth, offer help as the two teens struggle to discover who they are, what they want, and where they might belong. But not everyone in their town is so freethinking or open-minded. When things become unbearable, where do two outspoken atheists turn? Trusting in each other and standing together is their only chance of making it through the opposition on all sides. Starting From Zero by Lane Hayes Release Blast, Excerpt & Giveaway!